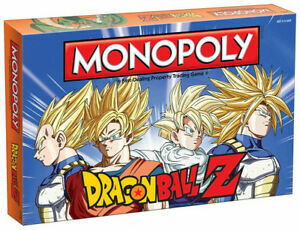 DRAGON BALL Z MONOPOLY BOARD GAME. BRAND NEW! GAME STOP EXCLUSIVE EDITION! Honestly I might just buy another one of these! 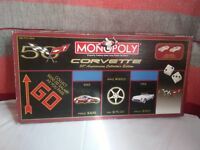 One to play and then have one for keepsakes! Great game classic with a dbz twist! !